Apex Line Marking - Blacktown. Proudly serving Blacktown since 1994. What sort of things can commercial line markers do? Any gymnasium or sports fields need to have marked lines. It could be a basketball or even badminton court, those sorts of sports courts need a marked line to indicated court bounds. Before the pool is filled up with water, the floor or ground of the pool needs to be marked with lines. These marked lines can indicate the distance from pool edge, and more importantly depth of the water too. 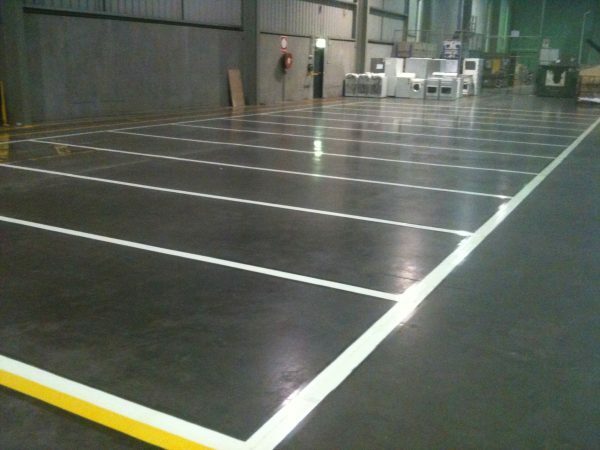 And to get marked lines that are waterproof, you need to hire a professional company to do it. Outdoor parking lots need marking lines not only for the parking of the customers but their directions as well. 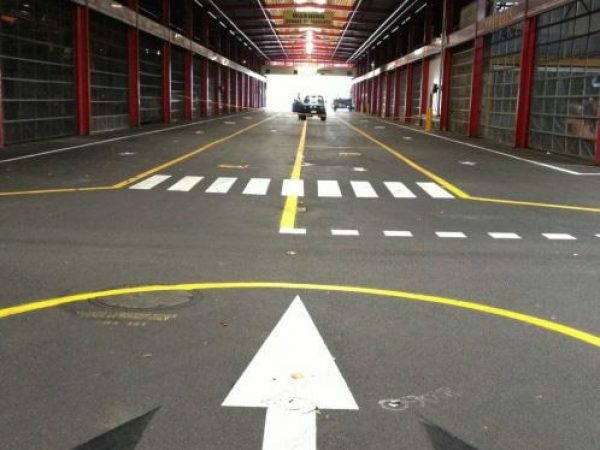 Without these marking lines in parking lines, drivers would not know where to go. Dividing lines into streets and roads need to be seen, and they need to be even and precise as well. To get those visible and straight marked lines, then only people that you should turn to are those companies that offer line marking services. A lot of commercial buildings and projects need to have line markings in a lot of areas. Lines need to be placed around entrances and at various points in the building. 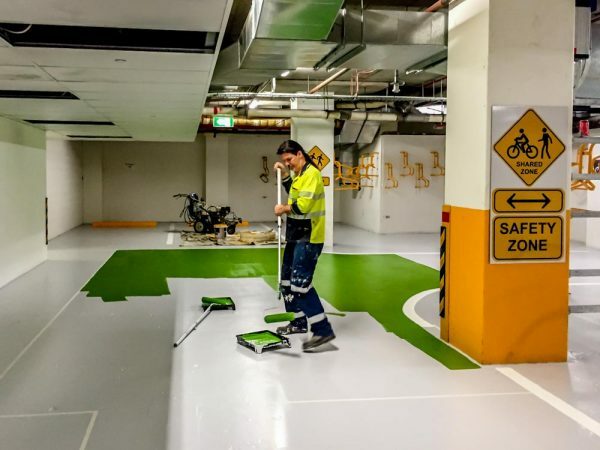 In areas of high traffic, commercial companies can even put floor sealing to prevent the lines from getting scuffed by shoes.